Green Bag Lady: Va-va-va-vintage FREEBIE!!! Hey how about a vintage bag to make you look very green AND cool all at the same time? Va-va-va-voom! I know you wanna rock one of these! 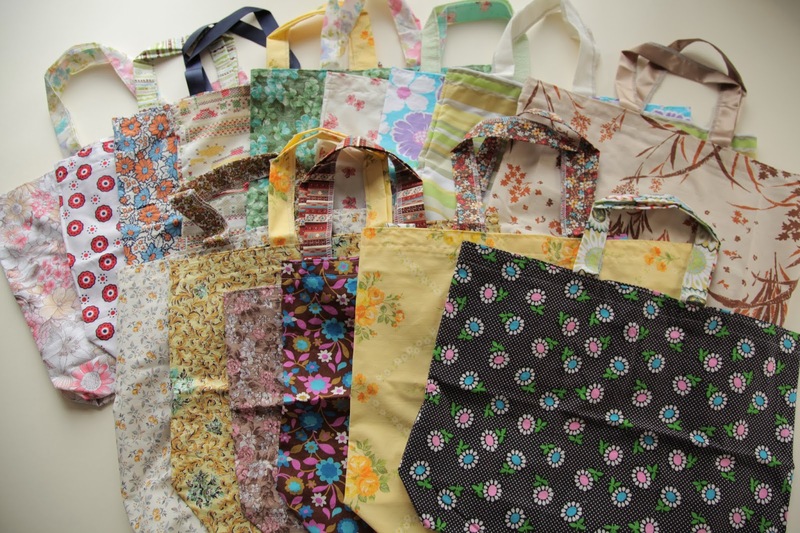 We will randomly pick 20 lucky people to win a vintage fabric shopping bag. Yes!! Another great freebie. Love Green Bag Lady! I am delighted with these bags! Nice bags! Thanks for your Vintage Freebie! You lovely people, thank you for a clean planet! Be happy! Ooooo, yes please. Who wouldn't love one of the gorgeous and practical bags. Happy new year, Teresa! Today we are going to celebrate old new year (new year according to the old calendar)! Teresa, Thank you for this chance! Good luck to all participants. Favorite Bags! Thank you, Teresa, that you care about the environment! Hi Teresa last year I won a bag. This time I enter for my sister. Thanks a lot.. I love all your fabric bags, but anything vintage really floats my boat! Great fabric for these bags. I would love a vintage bag , thanks for the chance . You make the most beautiful bags- love the fabrics that you find for them. Thanks for the chance to win one of these vintage bags. whoa, more wonderful bags. I am so loving using cloth bags when shopping. thanks for a chance. Love vintage…thanks for the sweet giveaway! I love the reactions I get in stores when I whip out my homemade bags. Cashiers LOVE them and give many compliments. Thank you for continuing to make bags and give them away. What a great website and goal!! How amazing!! Cute bags! Love them all! And Love Green Bag Lady! Thanks for the great bag give away. Thanks for the chance to win. My son in California called and now wants me to make him some shopping bags so he doesn't have to pay the fees. I will sent him one of yours if I win. Thanks for all you do. hawkibeaver(at)hotmail(dot)com from Idaho. 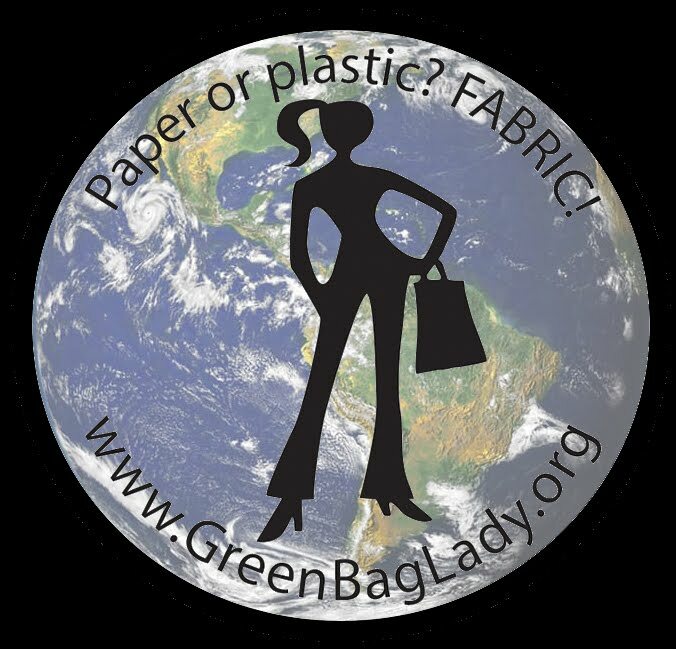 love your site, love your idea, love your bags! Love the vintage look fabric. Love your bags, they are sew handy and cute. Just found out about you and enjoy your blog. Great bags! I will be glad to win! These bags look so awesome!! Thank you so much for putting together another give-away! Happy New Year! Perfect! Thanks for the chance! Love Your Bags! They are so cool!!! Thank you Green Bag Lady! Love the vintage fabrics ! Thanks for another great give away! Your bags are so beautiful and unusual that everyone can have the only bay that is the one in the world! Your bags are so beautiful and unusual that everyone can have the only bag that is the one in the world!